"The activity of wine maker-merchant gives me greater freedom of choice and creation to develop wines fashioned by hand." Stainless steel barrel, an exclusive technology for a better balance of our wines. A militant approach in order to develop the great Languedoc wines. 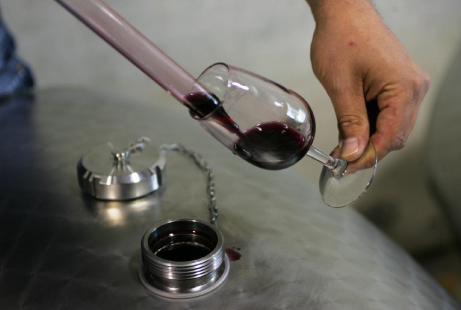 We are “Négociant éleveur” specialized in the crus from the Languedoc vineyards. 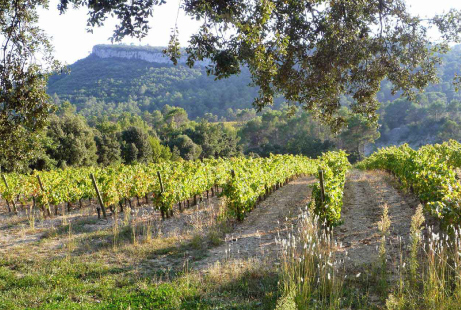 There are fabulous “terroirs” and exceptionnal vineyards in the Languedoc but not sufficiently recognized. 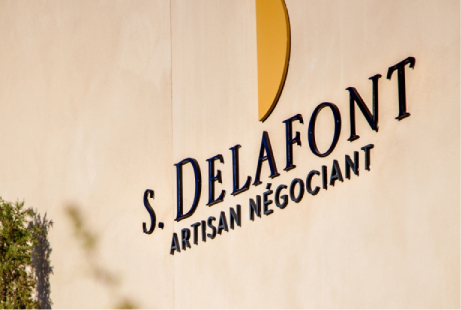 Samuel Delafont has created S.Delafont Artisan Négociant with a militant approach and the desire to participate in the development of the great Languedoc wines. We develop high-end traditionally crafted micro-cuvées (special reserve blends) with a profound respect for the terroirs. Our production is composed of the following “crus”: Pic Saint Loup, La Clape, Minervois and Limoux ; a range of Languedoc red, white and rosé ; as well as the range Libre Cours : Red, White, Rosé, Pinot Noir & Grenache, Viognier & Vermentino, Cinsault & Grenache. Samuel Delafont explores vineyards in search of top quality wines that have just fermented. He selects the finest batches from renowned estates. He then blends with a clear idea of ​​the wine he wants to create. Another guiding principle is the notion of balance: Wine balanced between finesse and extraction, generosity and freshness. A balance between the identity of a terroir and the style we want to bring to the wine. This is why we have developed a stainless steel barrel which allow us to bring volume, finesse and freshness. We then carefully watch over the maturation process before bottling the wine in our own cellars.